The engine of your business is now giving you more horsepower. The new Flexi 12 drives profitability with features geared for better control over your business, more efficient production, and more accuracy and precision. 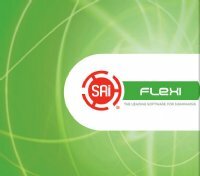 Speed past the competition with the new features in Flexi 12.